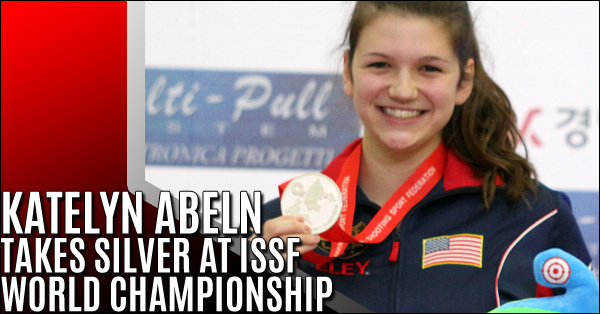 Winning silver in 25m Junior Women’s Sport Pistol was Katelyn Abeln (Douglasville, Georgia). Abeln entered the Final with a score of 576, the fifth-highest score in Qualification. Qualifying for the Final as well in the top position was Sarah Choe(Los Angeles, California), who finished the match with a score of 582 – a score that would have put her just two points out of a potential Finals berth in the Open (Adult) 25m Women’s Sport Pistol competition at this year’s World Championship. 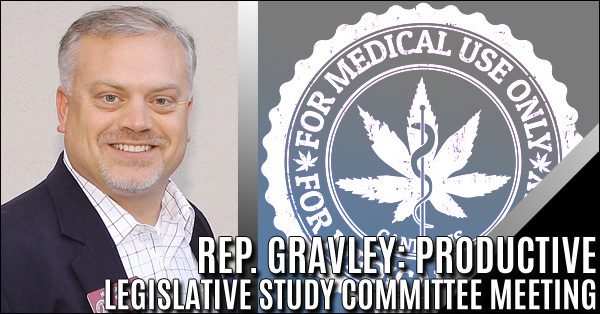 Speaker David Ralston recently appointed State Representative Micah Gravley to serve as the co-chair of the Joint Study Commission on Low THC Medical Oil Access. The committee’s first meeting was held in Atlanta at the Capitol. 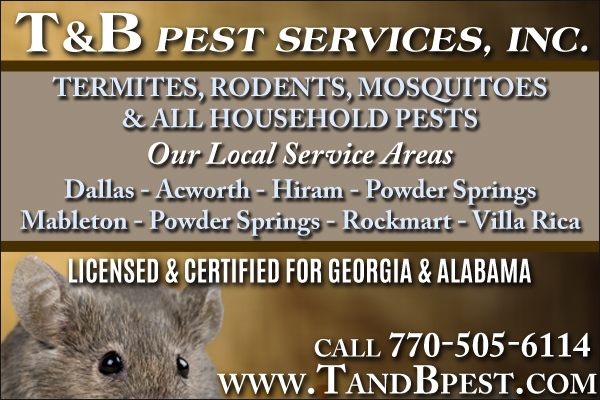 Several more meetings will follow around the state in the coming weeks on a variety of related topics. 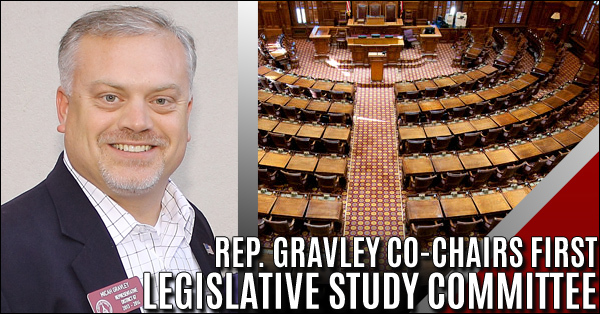 State Representative Micah Gravley (R-Douglasville) was recently appointed by Speaker David Ralston (R-Blue Ridge) to serve as the co-chair of the Joint Study Commission on Low THC Medical Oil Access. The first meeting was scheduled this week in Atlanta at the Capitol. 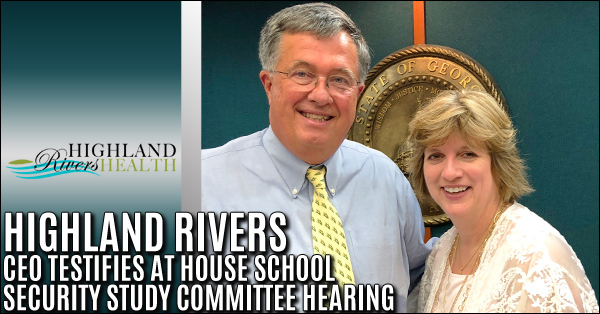 Highland Rivers Health CEO Melanie Dallas with Representative Rick Jasperse after testifying at a recent hearing of the House Study Committee on School Security, which Jasperse chairs. 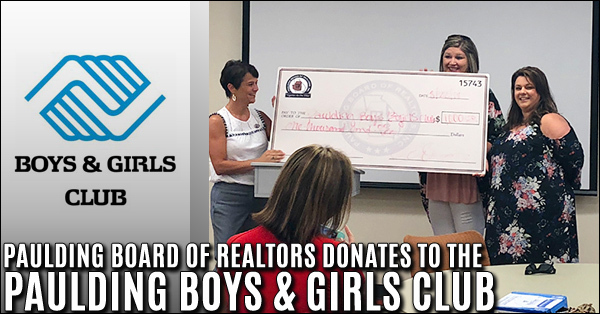 The Paulding Board of Realtors presented a check of $1,000 to the Paulding Boys & Girls Club at their member luncheon held last week, on August 22, 2018. The funds were raised through PBR's annual golf tournament, which was held in April as a fundraiser. 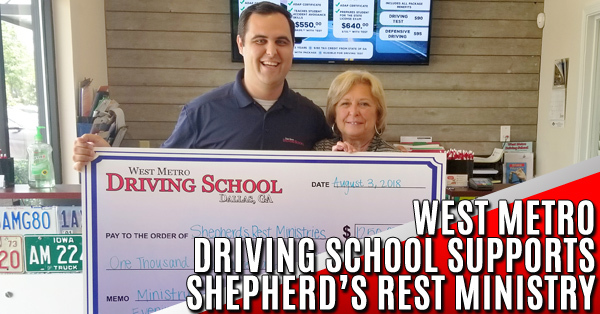 Martin Momtahan of West Metro Driving School presented Shepherd’s Rest Ministries a check for $1250 in support of their continued work as Paulding County’s family violence crisis center. 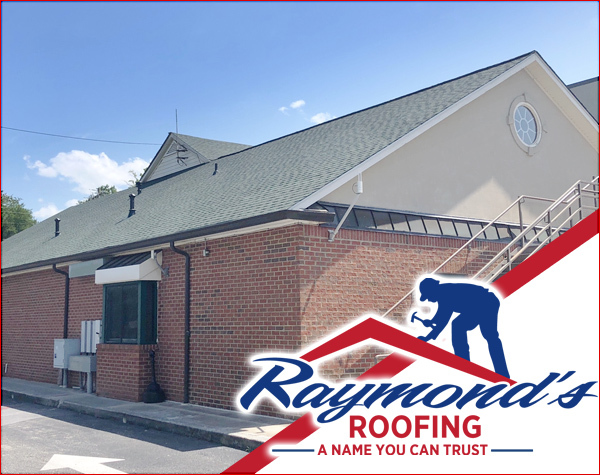 Located in Paulding County, Shepherd’s Rest is a critical resource to protect women and children in the community, providing housing, food, therapy, counseling and legal advocacy. 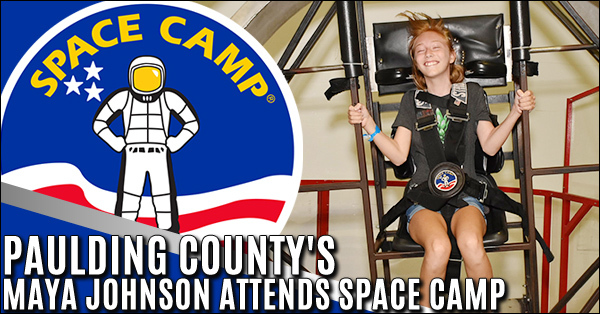 Maya Johnson, a Paulding County resident, and 13-year-old Sammy McClure Middle School student, recently attended Space Academy at the U.S. Space and Rocket Center, home of Space Camp®, Space Camp® Robotics™, Aviation Challenge® and NASA Marshall Space Flight Center’s Official Visitor Center. 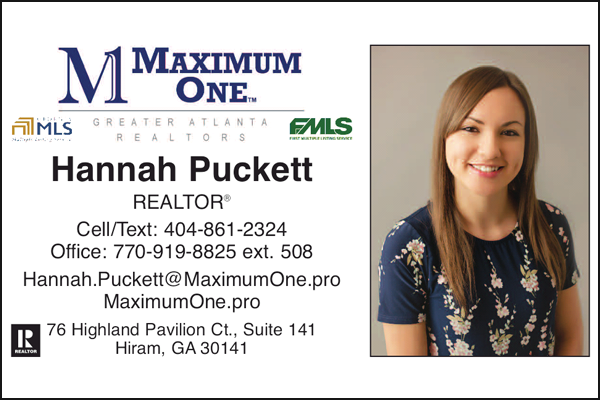 Paulding County, GA On Thursday, August 14, 2018, at approximately 10:30 PM, a Paulding County Deputy observed a blue 2006 Suzuki GSXR motorcycle in the area of US 278/GA 6 and Pace Road with bright neon lights illuminated and what appeared to be no tag displayed. 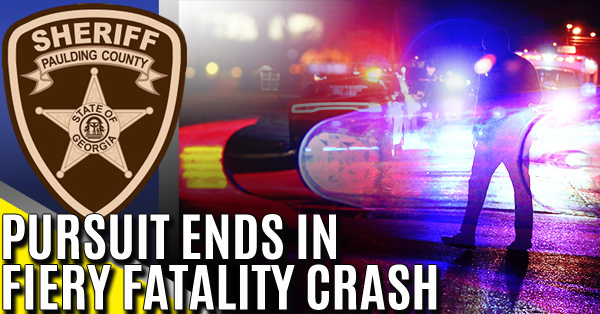 Pursuit Ends in Fatality and Fiery Crash. Congressman Tom Graves gave an update on the nation’s capital and he noted that media perception vs. reality of the current administration in Washington continues to be two different things, and added that the narrative continues to be on the negatives and is almost never on the positives. 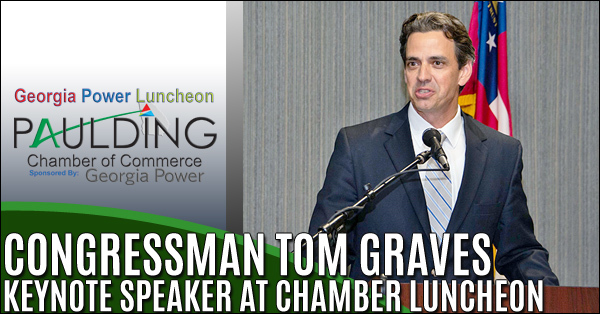 Speaking to Paulding business leaders in Dallas at last week’s Georgia Power Luncheon. 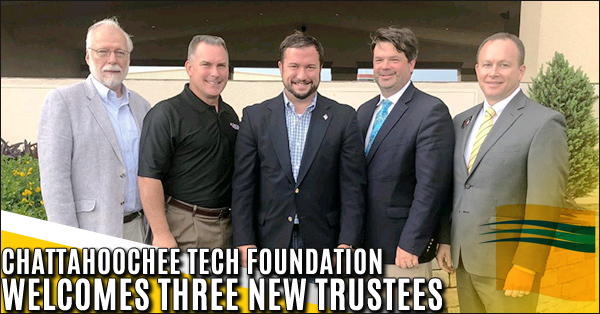 The Chattahoochee Tech Foundation recently welcomed three new trustees to the board that governs the Foundation, a 501 (c)(3) nonprofit organization designed to support the mission of Chattahoochee Technical College by making higher education an affordable reality for students through initiatives like scholarships, emergency funding, and program support. 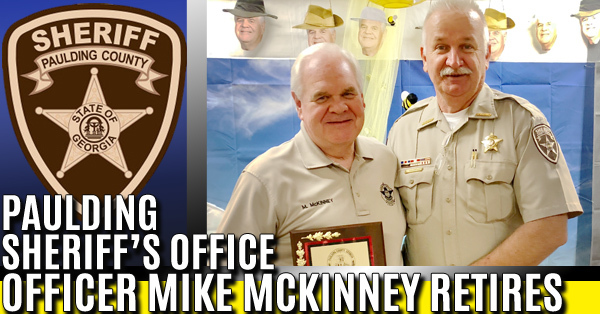 A retirement reception was held in honor of Detention Officer Mike McKinney at the Paulding County Detention Center where he was surrounded by his friends, family, and coworkers. 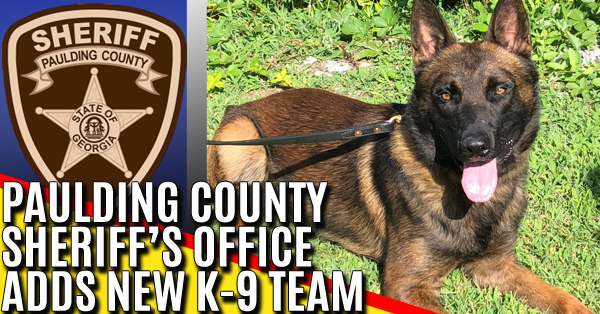 The Paulding County Sheriff’s Office would like to recognize the newest members of the K-9 Division. Deputy Roy Key and K-9 Rex join the three other teams who comprise the K-9 Division at the Sheriff’s Office. 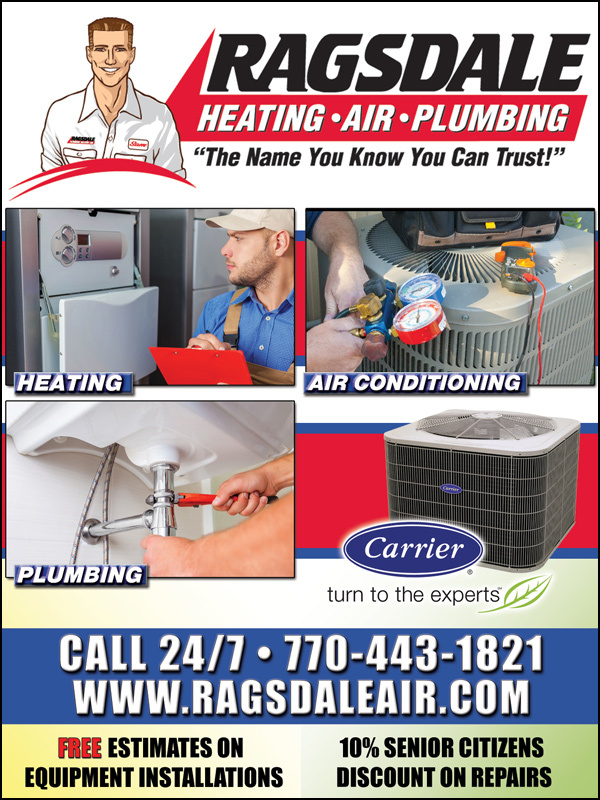 The Paulding County Board Of Elections is issuing a call for a Special election for the city of Dallas to be held in conjunction with the November 6, 2018, General Election. 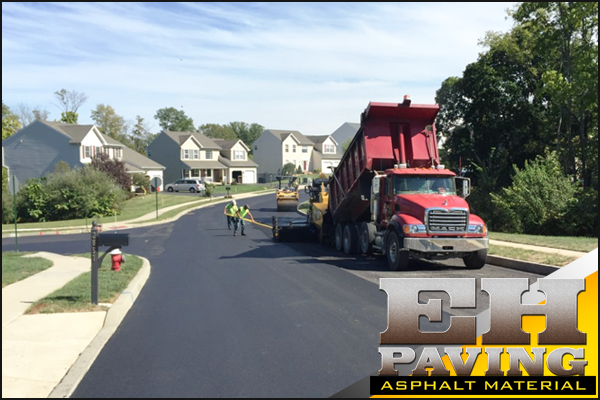 This election will authorize the voters to decide approval of a Freeport exemption. The Paulding County Board Of Elections is issuing a call for a special election to be held in conjunction with the November 6, 2018, general election. 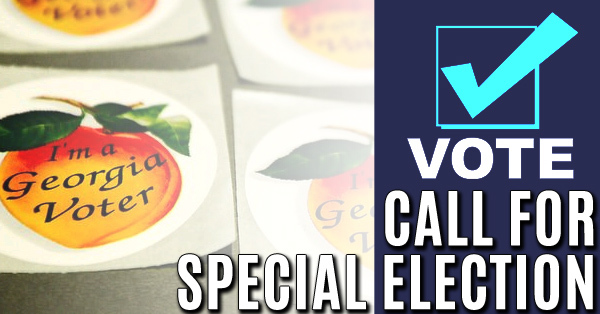 This election will authorize the voters to decide to expand the hours of alcohol sales on Sunday to include 11:00a.m.-12:30p.m. 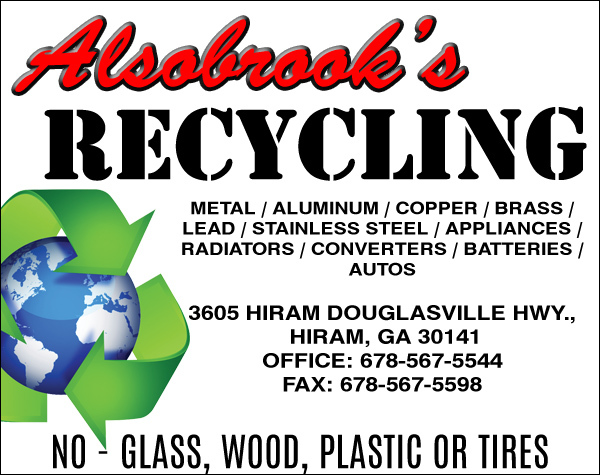 For the sale of distilled spirits or alcoholic beverages.